Every woman, young and old-er, should venture out to see this narrative performance. 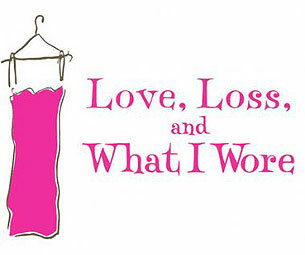 Love, Loss, and What I Wore is a play based on a novel of the same name, by author Ilene Beckerman. It has been translated into a collection of stories for the stage by playright sisters Nora Ephron (whose film credits include Sleepless in Seattle and Julie & Julia) and Delia Ephron (The Sisterhood of the Traveling Pants, You’ve Got Mail). And it is truly delightfully, hilariously enjoyable. 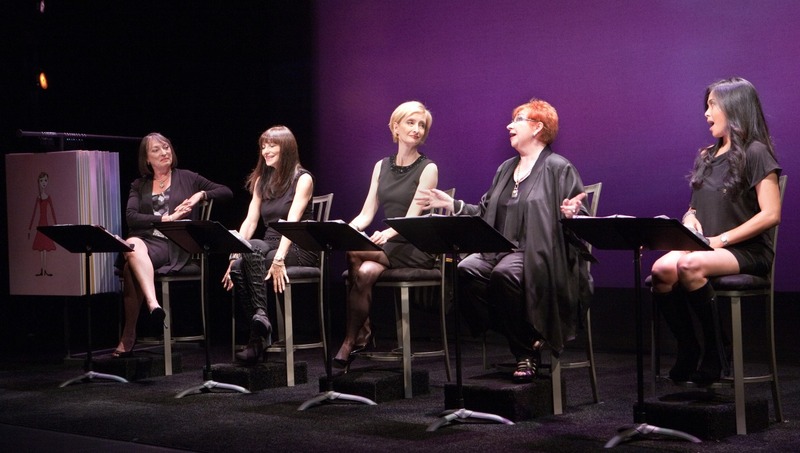 The set up is five women recounting and reciting coinciding stories based on memories of different stages in the lives of these characters of varying ages. The intertwined monologues explore issues surrounding growing up and My First Bra, make-outs, marriages, divorce, a lesbian wedding, breast cancer, wearing all-black-everything-always (an issue close to my heart), guaranteed unbiased opinions/input from mother, and everything in between. We’ve all purchased that certain too-small piece of clothing , ambitiously hoping to fit into it by the end of the month… am I right? The subject matter is sometimes light-hearted, sometimes extremely touching, all wrap-dressed with great comedic timing, and intertwined with detailed descriptions of wardrobe choices that accompanied each pivotal moment in life. I got to see the show on September 28th, which happened to be the final performance including Fashion Television icon Jeanne Beker, prior to her departure for Paris Fashion Week. This was a selling point for me. 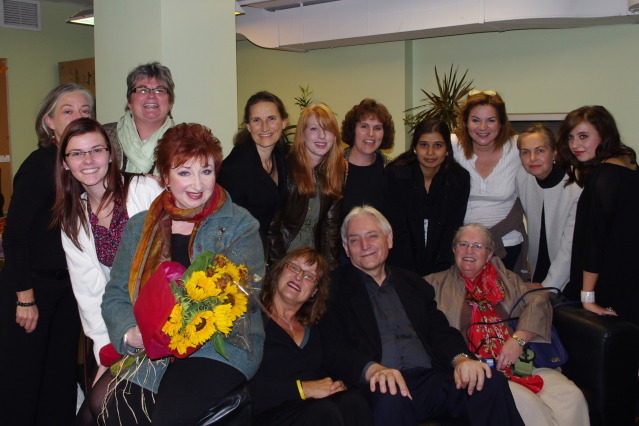 Alongside Jeanne was feisty, no holds barred Air Farce alum Luba Goy, Jane McLean, CBC Radio‘s Barbara Budd, and replacing Sheila McCarthy (pictured above-center), Linda Kasha. Let’s just discuss Linda for a second, because she owned the show with spot-on accents and character personalities. Also, you may know her as the Philadelphia Cream Cheese commercial angel; an legend in her own right. Backstage at the theater. From far left: Me, Mumsie, and off-duty angel Linda Kash. Front and center: Luba Goy — shout out to LG for the tickets! 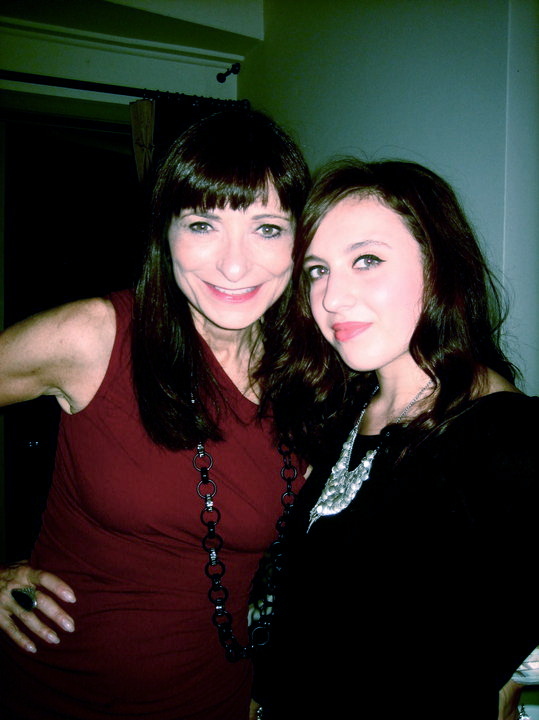 Below: Jeanne Beker & I, post-show, post-dinner. My long-lost cool aunt?